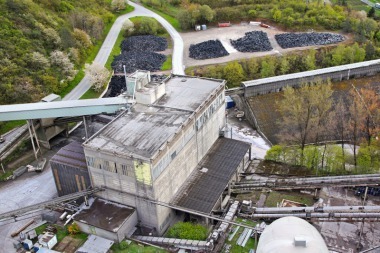 In the past, when construction material manufacturer Schomburg of Detmold needed to unload bulk materials from trucks, the process was very loud. 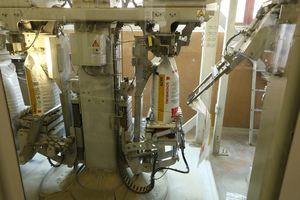 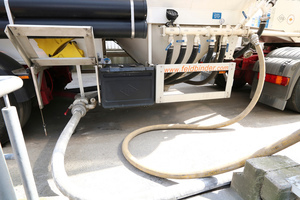 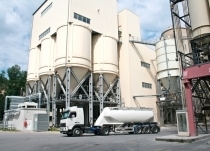 The silo trucks were unloaded using the truck-mounted compressors. 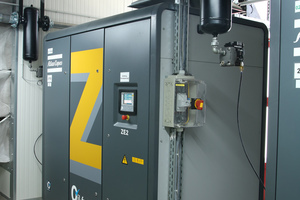 The noise of these compressors and the exhaust fumes of the diesel engines were a considerable nuisance for employees at the plant. 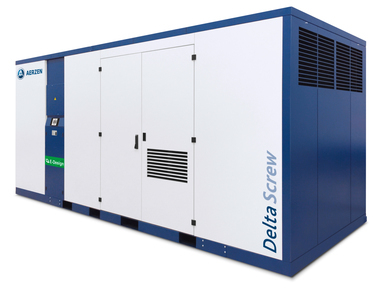 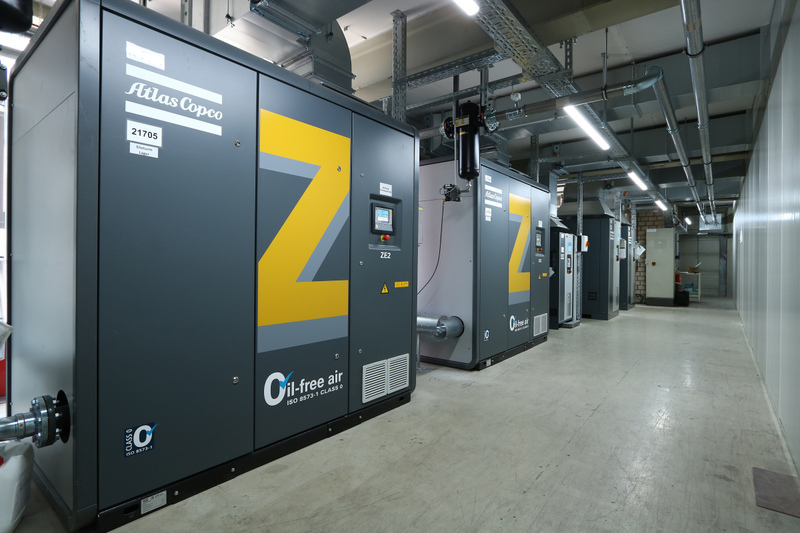 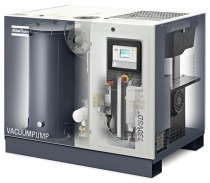 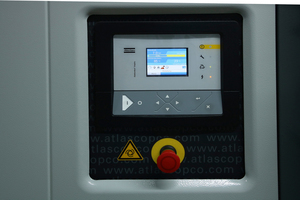 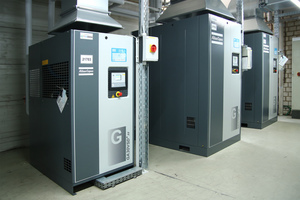 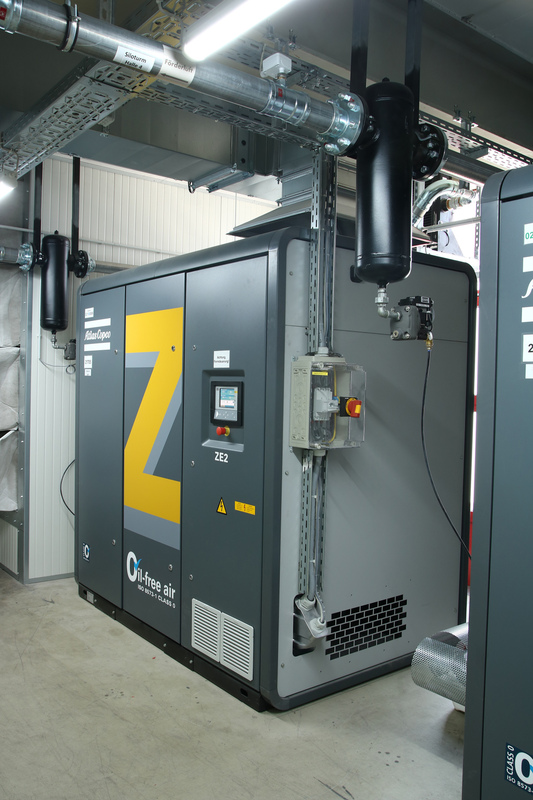 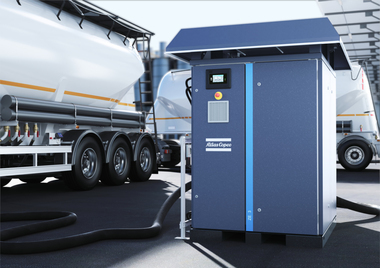 Now, two oil-free screw compressors from Atlas Copco supply conveying air to the unloading stations. 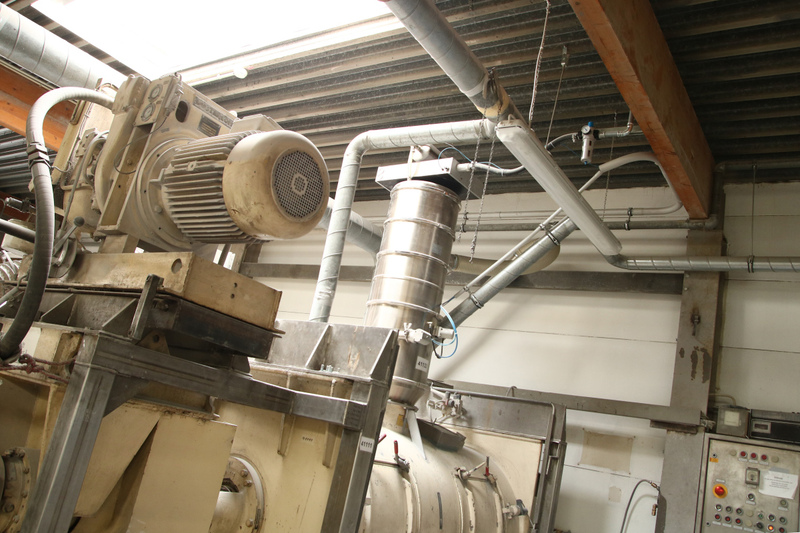 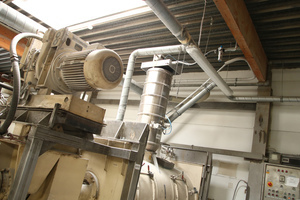 This way, Schomburg has solved its noise problem – at the same time as improving compressed air quality and the conveying process itself. 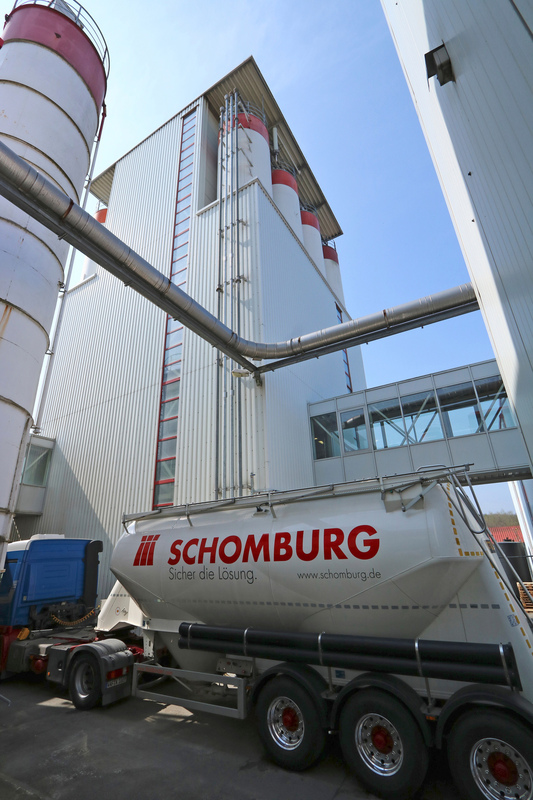 On average, five large trucks deliver silica sand, cement and other raw materials to the Detmold plant of construction material manufacturer Schomburg every day. 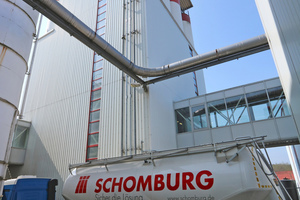 Each day, some 125 t are fed to the silos at the plant, in addition to sacks and big bags which are transferred to the smaller hall silos. 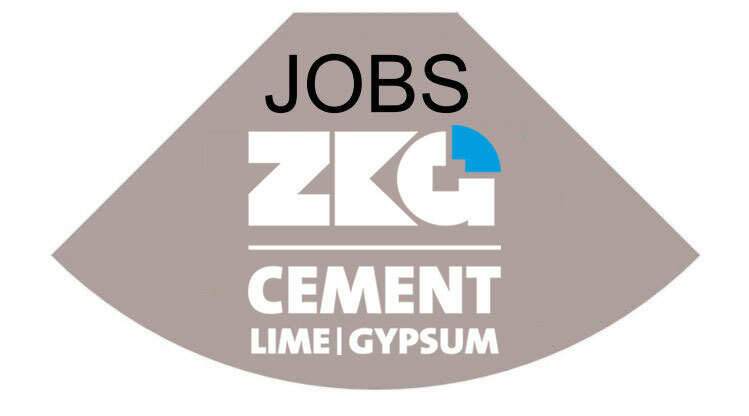 The company specializes in system construction materials and processes aggregates, mainly producing dry mortars such as mineral tile adhesives.